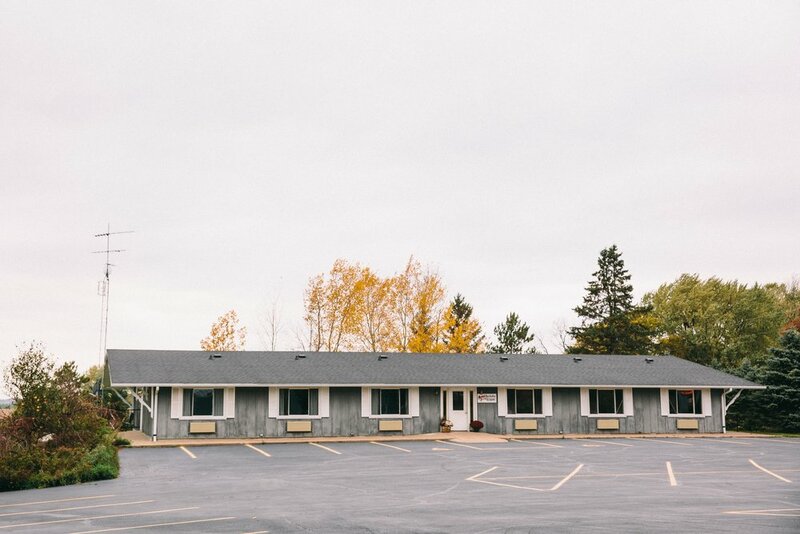 Fannie's Motel is located 5 miles east of Neillsville on Hwy 10, in the beautiful countryside of central Wisconsin, and reflects the charm of the small town community. Comfortable rooms have been updated with new mattresses and flooring, along with updated color schemes. We offer pet-friendly rooms and family-friendly connecting room options. The motel is conveniently located on the same property as Fannie's Supper Club. Credit card information will be requested to cover no-shows and any room damage. Payment will be requested upon arrival. For Sunday and Monday arrivals please contact the restaurant directly.